The Kent and Sussex Poetry Competition proved to be a hugely challenging task: to select one winner from one thousand seven hundred and sixteen poems which covered the whole gamut of emotion and experience. What was evident in each of the poems was the desire to share the thoughts, the philosophy, the learning from life – whether good or notso-good – the social concerns, ecological concerns, the warmth of a mother’s/ grandmother’s love, the rejection by friend or lover, an ekphrastic response to a gallery visit, a world viewed through surrealistic eyes or a simple description of a common garden flower…. A Herculean task indeed. Approaching it necessitated re-assessing all that had been taught to me over the years, whether within workshops attended or workshops I lead – am always surprised how much there is to learn from the poets participating in our workshops. The different publishers’ advice amassed over a long span – both my own, those I work with through the venues we run and the course undertaken with the poetry editor of Faber over a decade ago – all were reflected upon, notes re-visited. Poetry appears, when one is beginning, to be littered with ‘rules’. Basic instructions are given to every novice poet e.g. if possible do not use adjectives or if you have to employ an adjective make it memorable, flew into one’s mind only for that, too, to be questioned. Yes, too many predictable adjectives can destroy the poem as too many cheap sweets can destroy one’s gustatory perception. However, if one imagines the poem as a dish which reveals its different layers of herbs and spices, subtle sweetness balanced by a certain sharpness, and one is able to utilise an adjective, or even adjectives, in a similar manner then each one will justify its place within, and indeed, enhance the poem. Similarly, an adjective need not be unusual to be memorable – a single, simple adjective, well-placed, can transform a line. This is the joy of poetry: the unity between language, resonance and the confounding of expectation. And joy was in abundance in the reading of the poems in The Kent and Sussex Poetry Competition. I’d like to thank all the poets who submitted their precious words – adjudication of them taught me so much, furthered my own poetry horizons, made me a privileged member of this planet in ‘working’ with you all. Hopefully, we will work together again in other circumstances. Thanks also to members of the Poetry Society Committee for the advice and guidance as to the rules of the Competition. Finally, I would like to say how mortified I am not to be able to attend the prize-winning ceremony on March 19th. I would particularly have like to meet with all the poets who produced such outstanding work. Unfortunately, I had a prior commitment which I must honour. I sincerely hope that you understand. The casual, matter-of-factness of the opening line both mirrors and heightens the sensuality in the following line. The reader is drawn gently into the precursor of love-making seen through the sifting half-light. Here, perhaps, is an example of two adjectives enhancing the noun. (Although half-light may possibly be deemed to be the noun) Had the poet merely written half-light, it would have been acceptable but rather ordinary. The additional sifting conveys the dream quality as their passion is aroused – eloquently conveyed through the graphic description of their tongues’ movements. However, consummation will be forestalled and the life-force left to spill uselessly – as, indeed, the last line reveals, that so much else will also be wasted. Throughout, the poem hints at a certain darkness – there is keening and a Sam Browne and cap – associations with death and war – yet because she is dancing naked, teasing, we, on first reading, may overlook their import. Similarly, although line four states that last dawn, this may be attributed to the final days of a holiday – the impact muted by the description of their increasing intensity and the introduction of that wonderful word simoom. Nothing prepares us for Sarajevo. Once given this information, further reading emphasises both the above clues, the significance of the title and the role of History – throughout the poem it is the dispassionate observer: in war it remains merely a chronicler of events. A cleverly constructed warm/chilling poem. Thank you for sharing it with us. Kafka-esque is the only description for this intriguing poem. The scenario is so familiar – that long drawn out wait in the airport lounge where we try to calm our nerves or not demonstrate impatience by raiding the duty free. However, the poet has twisted the usual perception of airport angst just half a notch transporting the reader to a strangely recognisable reality firmly embedded within the surreal. The poem opens with a familiar/unfamiliar apology. It is, superficially, delivered to re-assure but reveals a world of menace which is rooted in the seeming adjustment of all that about which we have previously complained. Not only will our luggage remain intact but neither will we, islanders that we are, be bothered by foreign tongues – cheers from Brexiteers? – and those tiresome customs officers have themselves been detained and Are unable/to explore you. There are no cheap cigarettes but there are bloody propellers caused, presumably by circling starlings – those augurs of the Roman gods – but whether the blood is human or bird is not specified. Feel for Charon’s coin in your pocket if you are unable to execute the final advice to leave but above all believe This is not an airport. This is something else. Thank you for a riveting read. From the very first reading this poem haunted me. The beginning is stark: a life locked in from childhood by ECT only to end in dementia. The dates give a seventy four year span wherein other destructive elements/events have pinned Amy as securely as the proverbial butterfly to a board every time she attempts to spread her wings. A stark contrast to the previous poem. This simple, short poem, executed in one long sentence, encompasses a man’s memory of his childhood, the village, the way of life and expectations of a small community that displays lace curtains/scoured doorsteps and is governed by a stony chapel….frowning down. Whilst all sentimentality is cleverly avoided – despite it being a ‘picture postcard’ village. One slight observation: although the yawning streets are to be vaunted – placing that adjective in such close proximity to morning is a tad too reminiscent of Dylan Thomas’ description of Llareggub. However, the ordinariness of the following line redeems it somewhat whilst the unspecified threat within the penultimate line leaves the reader to ponder upon the relationship with the father and whether or not he is still alive. The final line takes the reader beyond the horizon – not simply regarding the father but the reader also. Thank you. Why did I choose what I chose when I chose it? Because I could Because the lack of punctuation forces all forward – there is no time for pauses in these lives Because it is a summation of an era, a generation who rebelled against post war austerity, fifties morality, explored sixties sexuality tied the knot but cut the rope/came crawling back to say our sorries and then did it all over again! Because it has the exuberance and the desperation of those who swallowed everything on offer tasted nothing Because it has Leonard Cohen Because it tells it as it was, is and captures the bleakness of what it will be as we are caught unprepared/to find the sun going down Because I really want everyone of a certain era to read this poem. Thank you. I do not know which generation you are but I have a suspicion! Lower case can be construed as a quieter form of text and it seems very appropriate for this this five verse poem beginning, as it does, with two contradictory commands speak; hush child;. Continuing with references to blanket, sleep, rest, one is in the land of nothing louder than a whisper. However, these are waves that are lulling you, drowning you. The chilling last line of verse one in a place we have yet to ruin firmly underpins that the root of all disaster that is to come is solely of our own volition. One assumes that the setting of this poem is America with its references to Vietcong, Saigon and even the barn’s A-frame windows seems to uphold this impression. Together with schoolgirls who have tight pigtails and skip on asphalt, we are in the era of the Vietnam war which straddled two decades 1955-1975, the throes of which took son after son from grieving families. On March 19th. we will be celebrating the announcement of the 2019 Open Competition results! The evening will begin with a reading of Ruth o’Callaghan’s adjudication report and the prizewinning poems. The presentation will be made by our 2017 winner, Janet Sutherland, who will be reading from her own work in the second half of the evening. She has a new collection out this year, her fourth full collection published by Shearsman Books – Home Farm – and has also been published in a wide range of magazines and appeared in several anthologies. 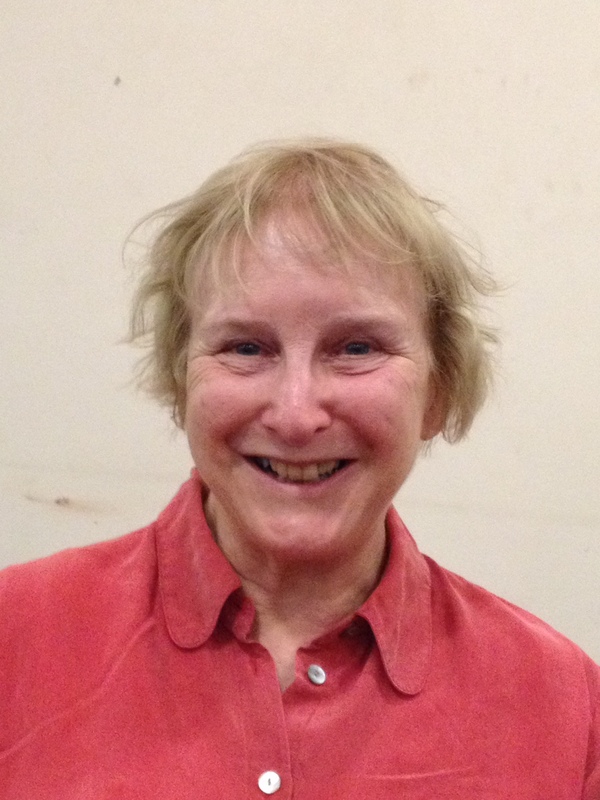 She is a co-founder of the Needlewriters cooperative which organises quarterly poetry events in Lewes. 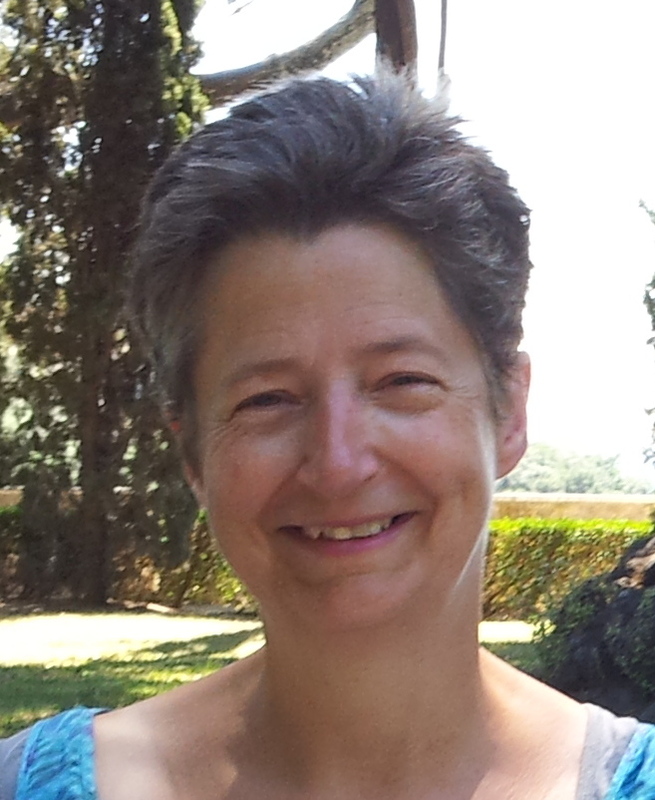 She received a Hawthornden Fellowship in 2018. Janet was raised on a dairy farm and is now settled in Lewes. She is a full-time working poet, editor, freelance workshop provider and mentor. She studied at Cardiff and Essex Universities and has an MA in American Poetry. Janet makes use of a great variety of lyrical forms, with off-rhymes, sonnets, ballads and historical narratives. We are in for a very special evening. Our venue is The Bedford Vaults, underneath the Bedford pub, which is located opposite Tunbridge Wells station, and we start at 8.00 pm. See you there? Tuesday, the 19th of February, is our next meeting at which you have not only the opportunity to read one of your poems in the Open Mic, but also the chance to hear the wonderful Jane Commane. Jane was born in Coventry and lives and works in Warwickshire. 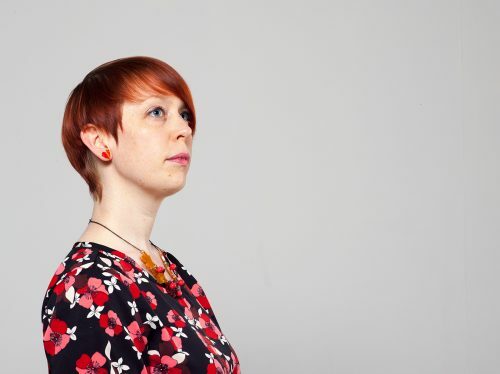 She was awarded a Jerwood Compton Poetry Fellowship in 2017 and her poetry has featured in many magazines and anthologies including The Best British Poetry 2011 (Salt Publishing) and Lung Jazz: Young British Poets for Oxfam (Cinnamon). Her first full-length collection, Assembly Lines, was published by Bloodaxe in 2018. Jane is editor of Nine Arches Press and co-editor of Under the Radar. She is also co-author (with Jo Bell) of the poetry writing handbook How to be a Poet. We will again be meeting in our new intimate subterranean home – the very atmospheric Vale Vaults below the Bedford pub on the corner of the High Street opposite Tunbridge Wells station. You can access the Vale Vaults through the pub (buy a drink at the bar on your way through, then there is a door at the far right hand side of the bar with stairs leading down to the Vaults) or avoiding stairs by going down the alley to the right of the pub (actually to the right of the Ashton Burkinshaw estate agents next door) – the alley is quite steep, but there is then just one step up into the Vaults through the door on the left at the bottom. Come and enjoy another stimualting evening of poetry in Tunbridge Wells. Happy New Year! New Venue! Home-grown talent! We are starting our 2019 programme with our popular annual event with three of our own members reading, and the splendid line-up on January 15th. at 8.00 pm comprises Susan Wicks, Mara Bergman and David Hensley, our very own Chair! We are also celebrating our first meeting in our new venue, the Vale Vaults, below The Bedford, and opposite Tunbridge Wells Station, on the corner of the High Street. 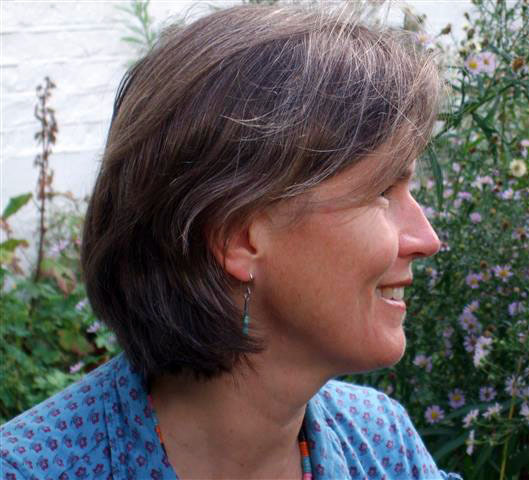 Susan Wicks has won the Aldeburgh Poetry Festival Prize, the Scott-Moncrieff Prize and the Oxford-Weidenfeld Translation Prize, and been short-listed for the T.S.Eliot Prize, the Forward Poetry Prize, and the Griffin Poetry Prize. She has had seven collections of poetry published by Faber & Faber and by Bloodaxe. She has also published two novels with Faber & Faber. Mara Bergman has won the Mslexia Poetry Pamphlet Competition and the Templar Quarterly Poetry Prize. Her poems have been published in many magazines including Acumen, Ambit, Oxford Poetry, and The Rialto ,as well as in various anthologies. In 2018 she published her first full-length collection, The Disappearing Room, as well as her latest illustrated children’s book, The Tall Man and the Small Mouse. David Hensley has had poems published in magazines, including Agenda and Calliope, and the Paper Swans Press anthology Best of British, 2017. 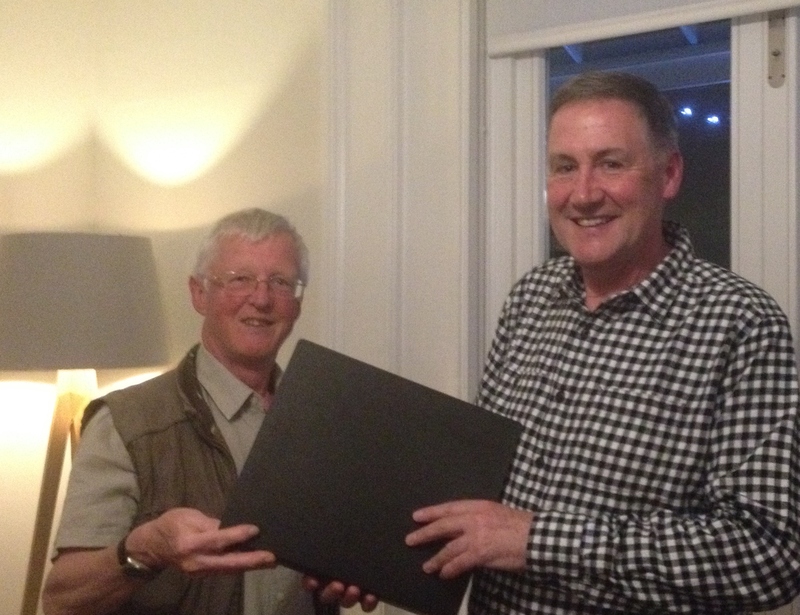 His poems have inspired paintings by local artists including Chris Burke and Lucy Clayton.